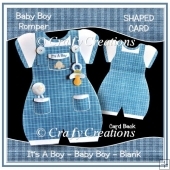 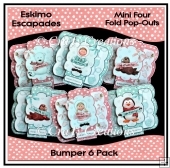 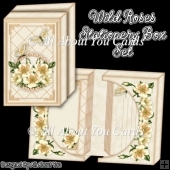 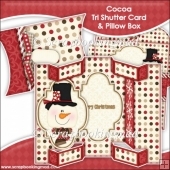 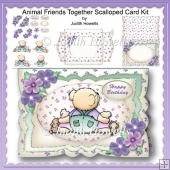 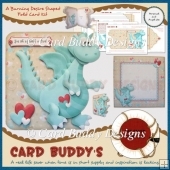 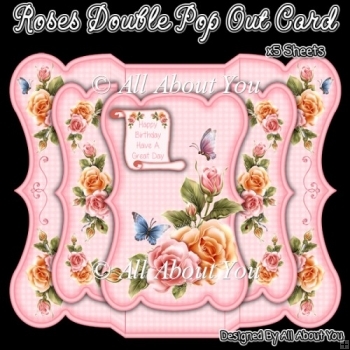 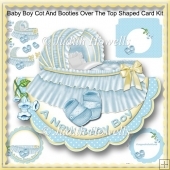 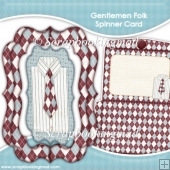 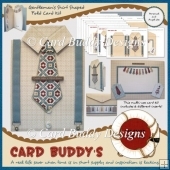 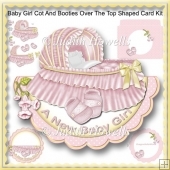 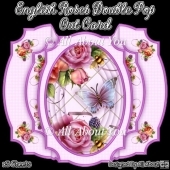 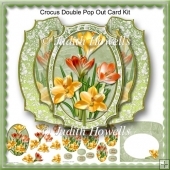 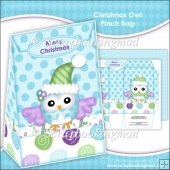 Beautiful double pop out card and envelope set, The download consists of 5 sheets. 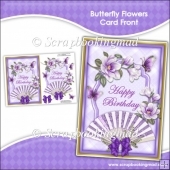 The Finished Card Front is approx. 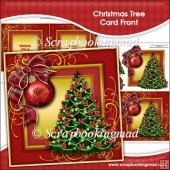 14.5x19.5cm and it folds flat for posting.